You would think if a developer was serious about proceeding, all plans would be in place prior to asking for an extension. No so with KIP. Nothing has been done in regards to the clauses set out in the expired WIA. 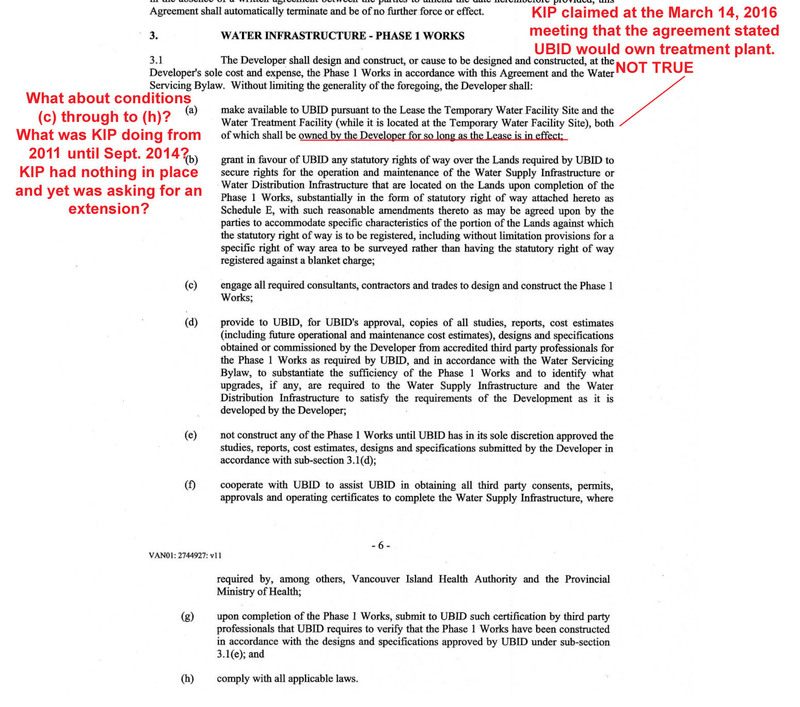 No plans submitted to UBID. Absolutely nothing. This development is all empty promises. 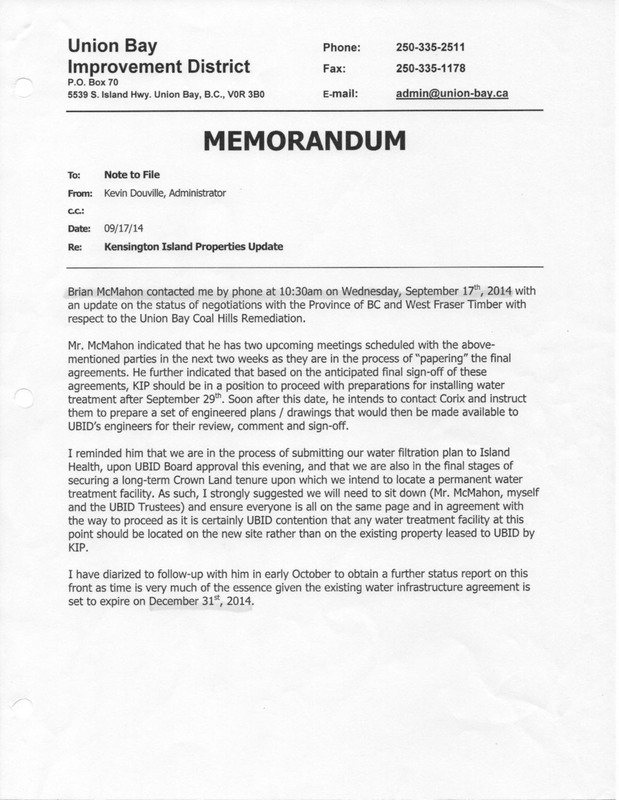 Excerpt from the expired Water Infrastructure Agreement – pages 6 & 7. Is KIP any closer to proceeding now than it was 18 months ago?